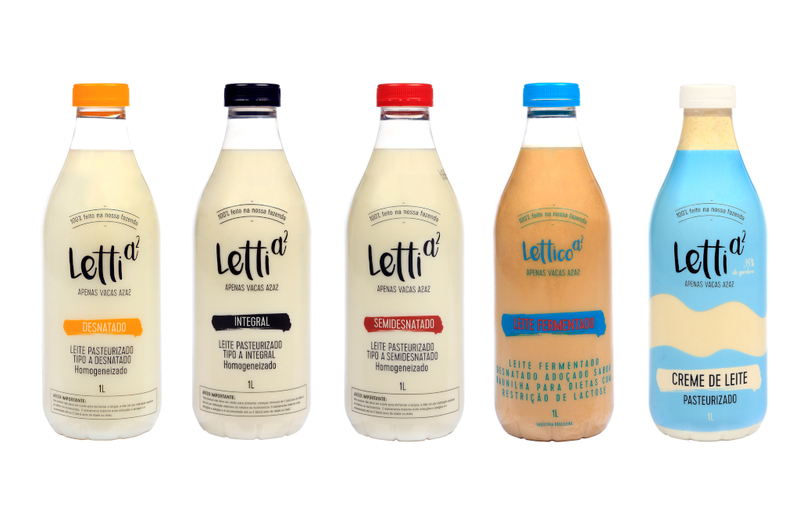 “We have worked with Letti to develop a transparent package with high impact to showcase the quality of the milk,” said Daniel Figueiredo, commercial director for Amcor’s Latin America dairy segment. “The PET bottle responds to consumers’ desire for freshness.” Results from Amcor’s recent consumer focus group in Brazil also uncovered consumer preference for a simple, new bottle cap system. 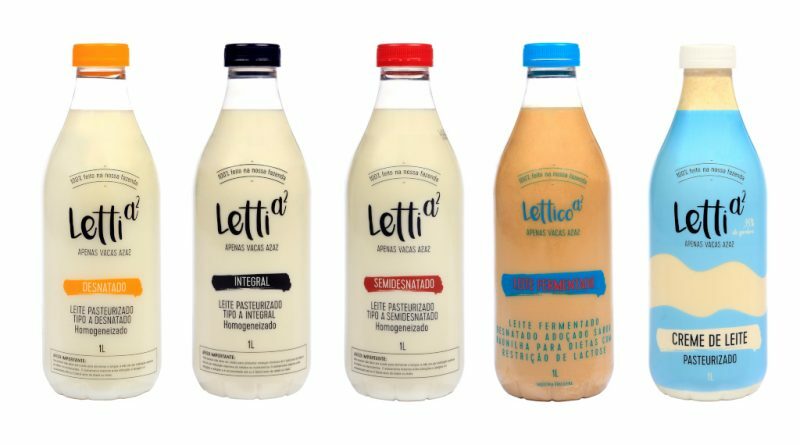 For the Lettico A2 fermented milk bottle, Amcor has eliminated the foil seal barrier (typically found on HDPE bottles) and added a screw cap to communicate inviolability. The one-liter PET bottle also features an optimised base for improved bottle structure. Thicker wall sections help to avoid deformation, maximise drop resistance, and permit the use of heat-shrink labels without the need for horizontal ribs in the bottle design. To protect the contents, the container includes a 38-mm finish and an ultraviolet (UV) blocker.